Ranbir Kapoor-Priyanka Chopra starrer Barfi might have won all the major awards this year but failed to impress the jury at the National Film Awards. Reacting to this news, Priyanka expressed her disappointment at an event held yesterday night. 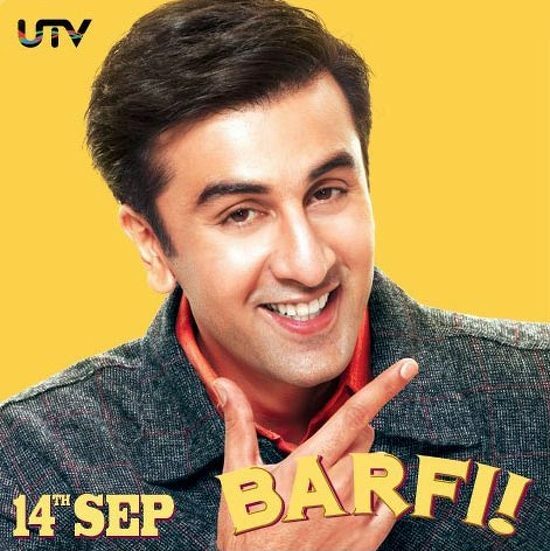 “I am feeling bad that Barfi did not win a national award. But then it is up to the jury why they did not give the award”, said Priyanka while talking to the reporters at the launch of her item song ‘Babli Badmaash”. However the actress said that she was very happy for her cousin Parineeti Chopra who won special mention at the National Awards for her performance in Ishaqzaade. Priyanka said that now there are two national awards in the Chopra family. The actress has earlier won the National Award for her performance in Madhur Bhandarkar’s Fashion. Priyanka and Ranbir in Dubai for Barfi Promotions! Kareena, Katrina or Priyanka: The most glamorous star at People’s Choice Award? Bollywood Awards 2012: Ranbir, Priyanka And Barfi Win Top Awards!